When they’re not baking cupcakes. They’re comparing Jews to Nazis. 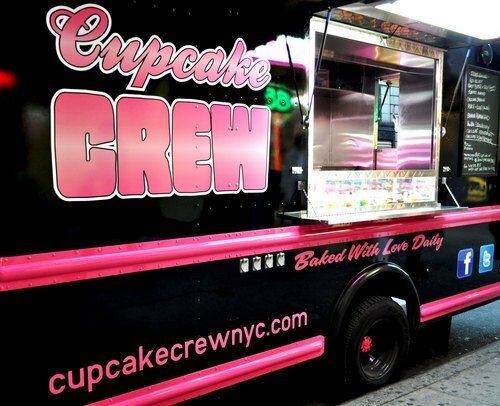 The Cupcake Crew is a New York City cupcake company that says it is “a family of born and raised Brooklynites with a love for everything food and a crazed passion for everything cupcake!” The crew was a finalist on “Cupcake Wars” television show. This week they decided it was a good idea to compare Jews to Nazis. 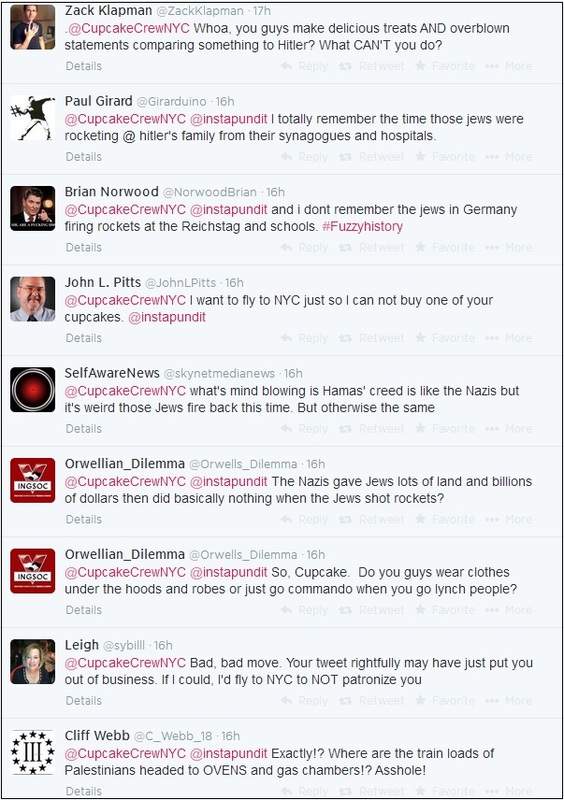 Obviously, this didn’t go over well for the Cupcake Crew.